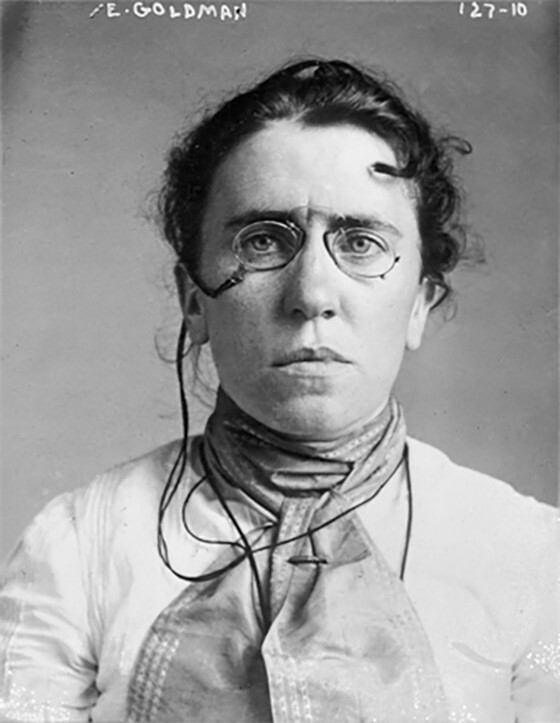 A new experimental documentary featureutilizing the life of Emma Goldman to explore the resurgence of protest in the 21st century. The work is hybrid and prismatic, including contemporary footage, archive and re-enactment to expose the continuing conflicts between labor and property, revolutionary purity and personal freedom. The film performs a time travel, intercutting moments from Emma’s life with her prescient speeches, weaving industrial era factory labor with computer data centers with Emma’s intimate diaries—to explore human vulnerabilities, compromis-es and choices. Known as the “most dangerous woman alive,” Emma was also passionate and sexual; beauty/art/humor part of the freedoms for which she was fighting. The film creates a dialogue on individual liberties and anarchism: how we risk and how we are compromised? Questions that have become only more relevant in our current political climate.